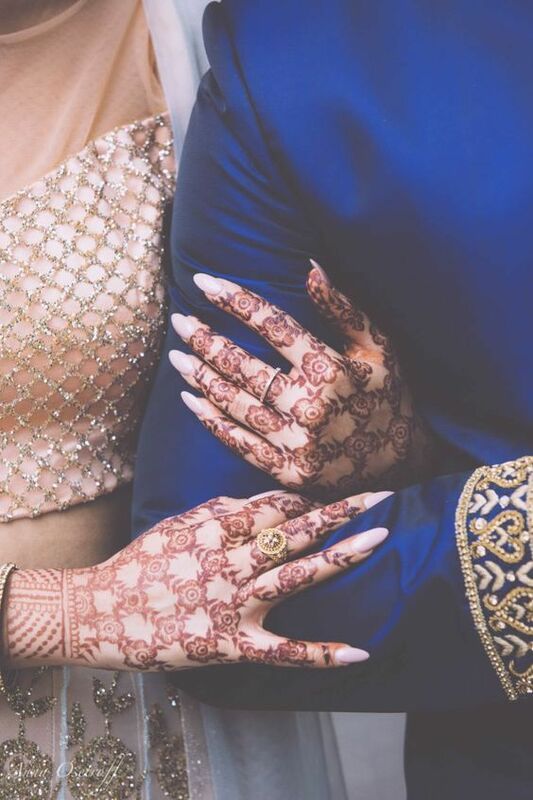 13 Stunning Henna Designs For A Bride Who Wants Something Unique On Her Wedding. . . 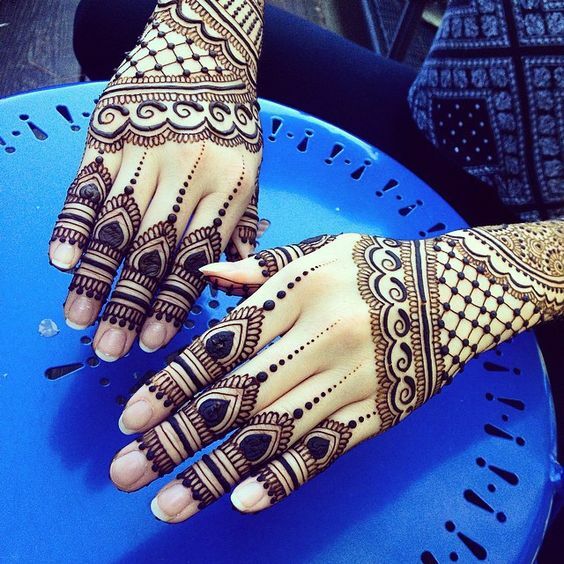 Perfect henna designs for the bride-to-be! 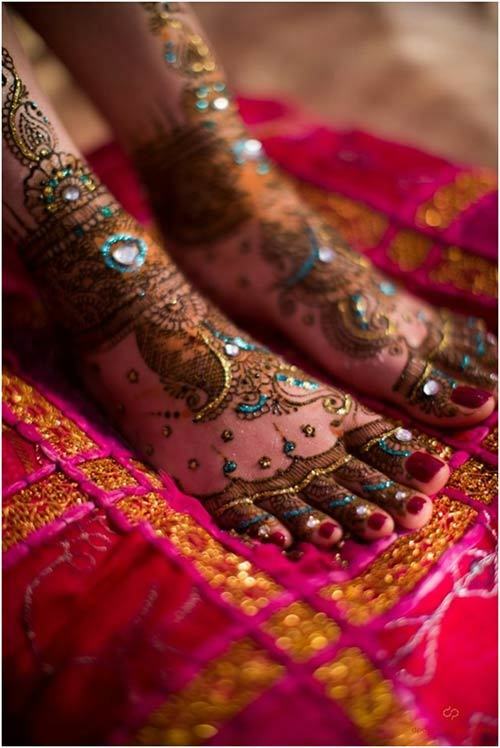 Weddings are beautiful, even more beautiful when you put henna on your arms, feet and hands. 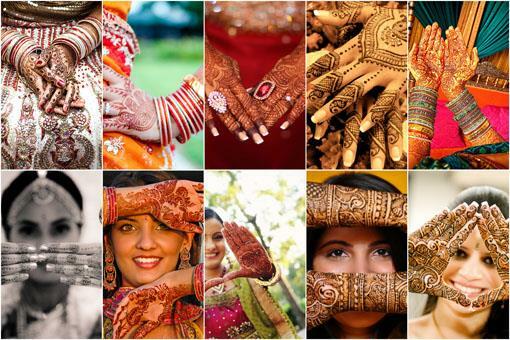 Every bride surf the internet for perfect henna designs that add grace to your bridal look. Getting the right artist is difficult and you will berushing to get the best design from that person. 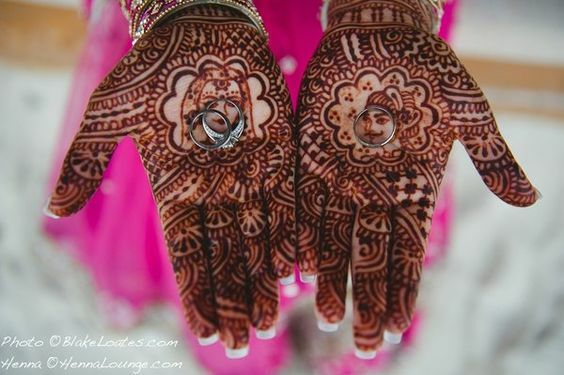 A simple and elegant henna design makes a girl look like a perfect and traditional Indian bride. 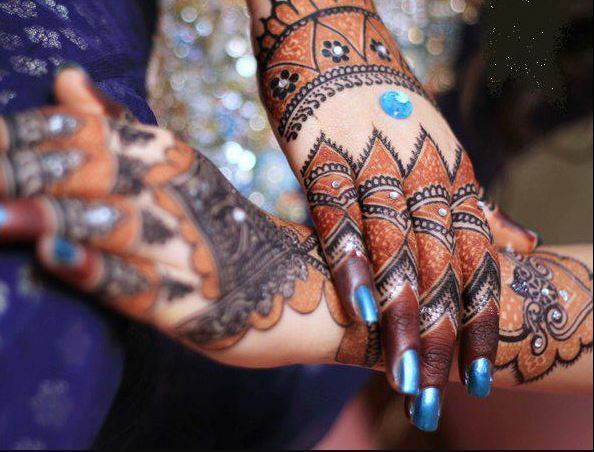 The first thing people notice on a bride is her henna color and design. 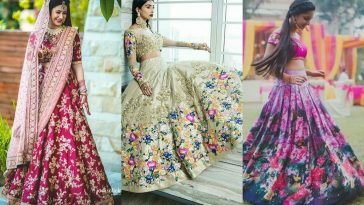 For all the girls who are going to get married soon and are struggling to find a right henna design for their big day, here are 13 of the unique designs that will look gorgeous on you. 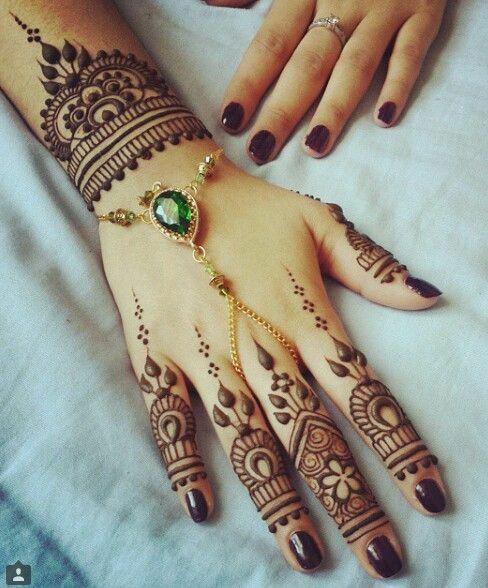 This design is for all the brides who want to get a simple henna on their hands. Get it made on your both hands and feet for a classy look. This girl went for matching design on her hand and feet and it’s looking stunning. We absolutely adore the dark color of her henna. 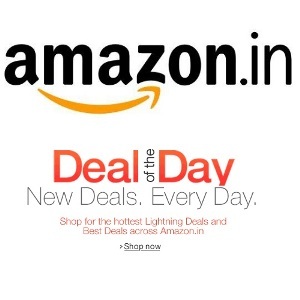 This one went for heavy fingers while leaving a blank space in centre and then filling the half hand and wrist. Wear heavy henna on your arms and hands. 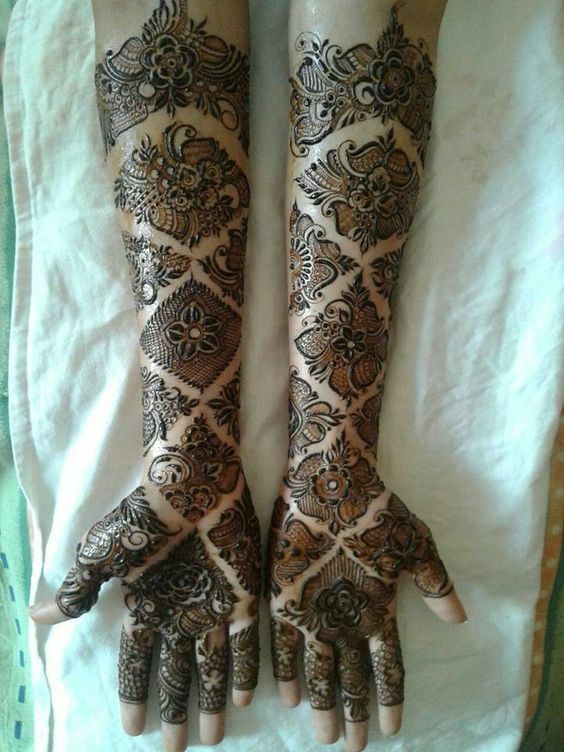 You can add your and husband’s name in your henna design along with various patterns. 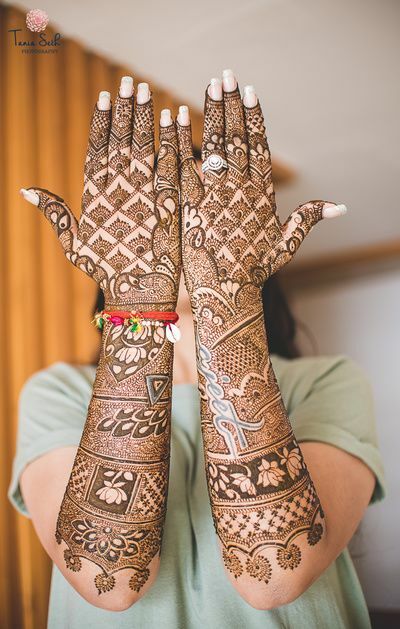 How cool does she look with a flowery henna pattern on both hands? 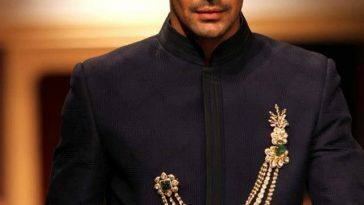 Get it on your big day for a decent look. 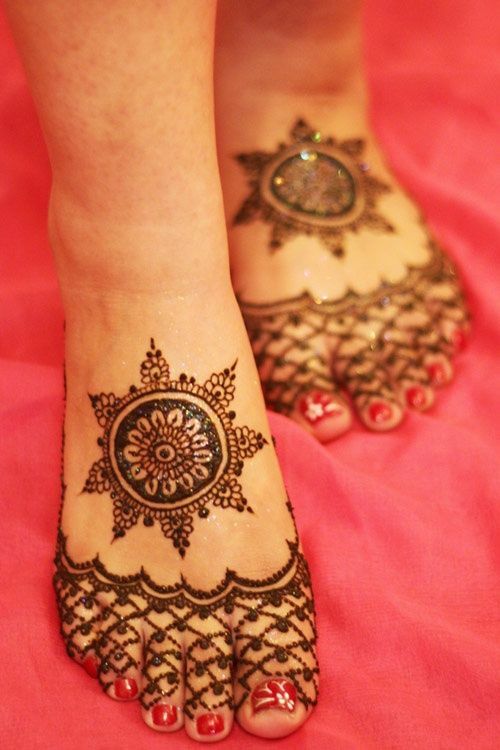 Ever thought of getting henna underneath your feet? 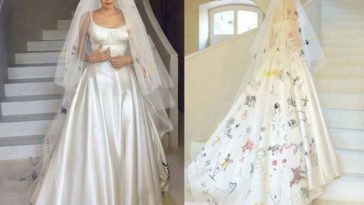 If not, its time to get this cool design on your wedding. Your husband is definitely going to love it. 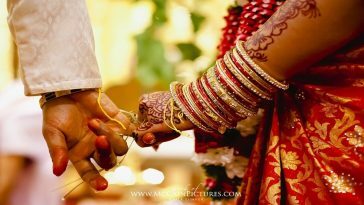 Get a bride and groom photo on your hands and show the love you have for your partner. It also looks perfect in pictures. This diamond shaped pattern is for the brides who want to fill their hands and arms with henna. Make a small pattern on your feet too. Circle henna design never goes out of fashion. 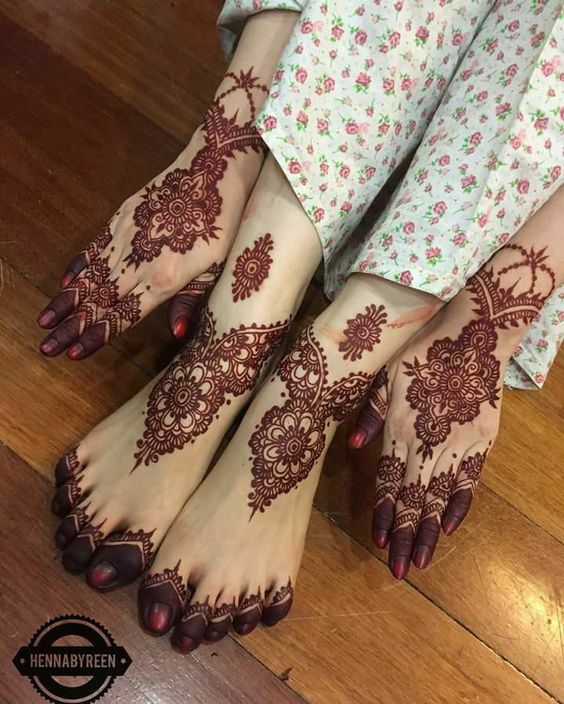 Get one on your feet and on your hands if you want a traditional henna look. 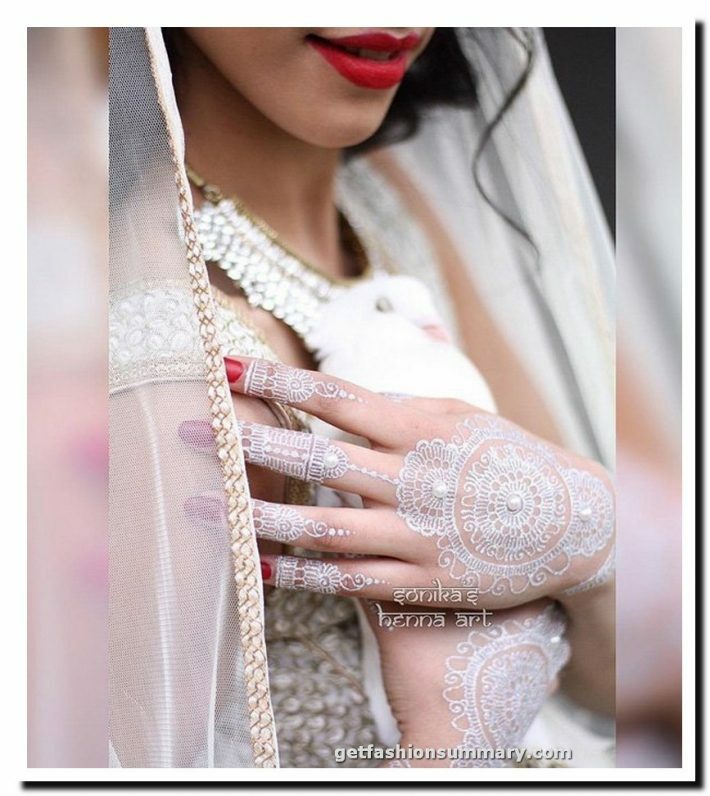 Studded mehndi design look gorgeous on brides. Match the studs with your dress and your hands are going to look stunning. You can do the same on your feet with studs and glitter. 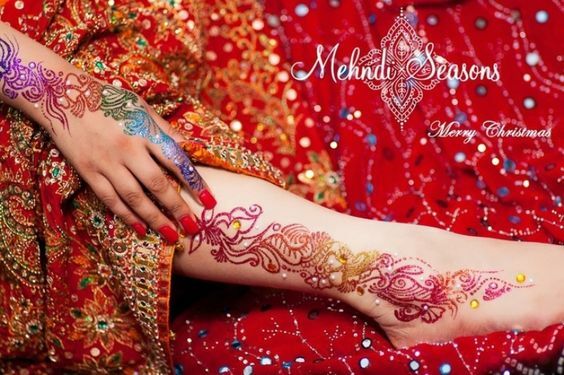 If you don’t want to go for typical henna color, then choose this colored henna design matched with your wedding dress. Are you going to wear white? Go for this stunning white henna matched with your white dress. 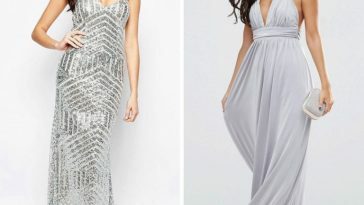 You are going to sparkle on your big day.